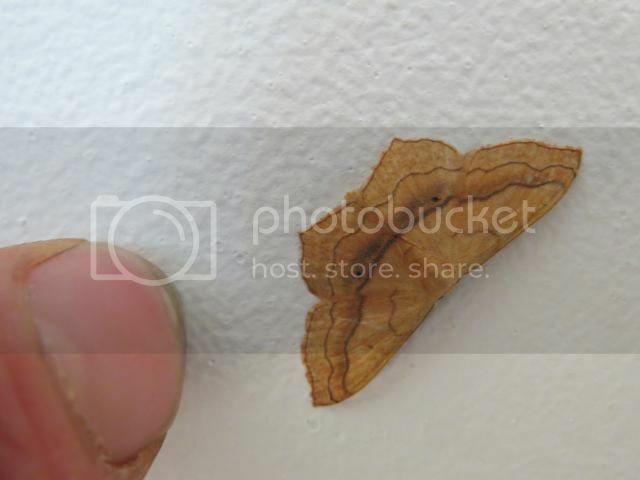 any ideas for the moths please? sounds like a nice kitchen! it looks like a southern hawker to me; I was at the London Wetland Centre yesterday and took a photo of this female egg laying. I never realised how spiky the 'can-opener' ovipositor is - perhaps that's why they were known as 'horse stingers' in olden times? 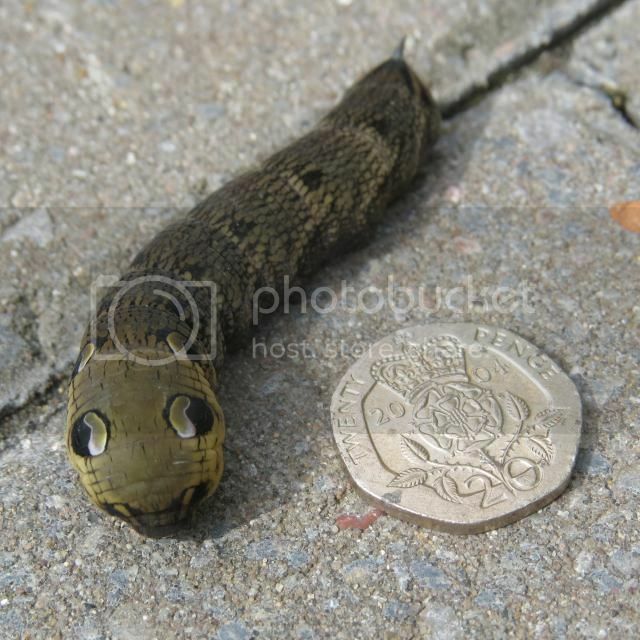 I'm useless on moths, apart from hawk moths I am in the dark with them, as it were - sorry about that! 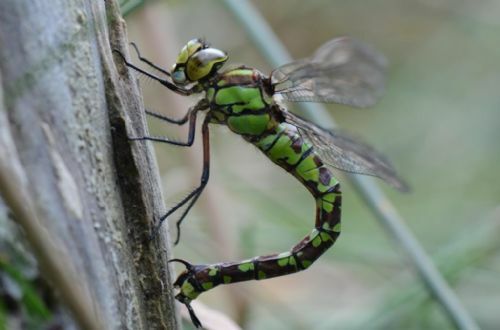 Yes first is Southern Hawker followed by a Migrant Hawker. 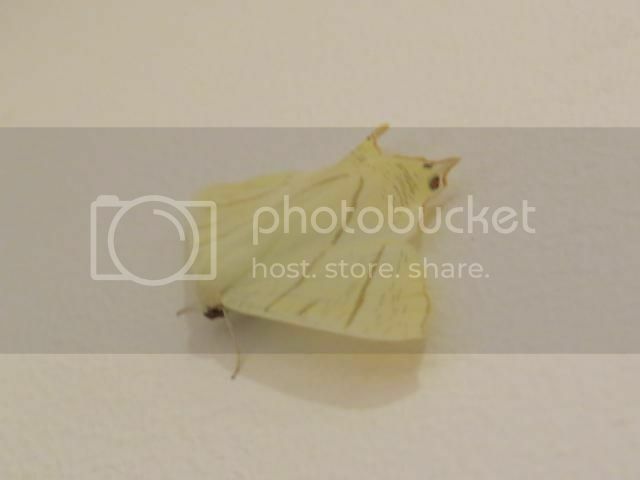 Your moths are Swallow-tailed Moth followed by Small Scallop. Just an admin post to state that natrix5's post was not visible until I approved this morning, so Suzy would not have seen it when she posted. Also, Ben, please clean your nails, they are worse than my husbands! Nice one natrix5, thanks for adding to my inadequate answer ! 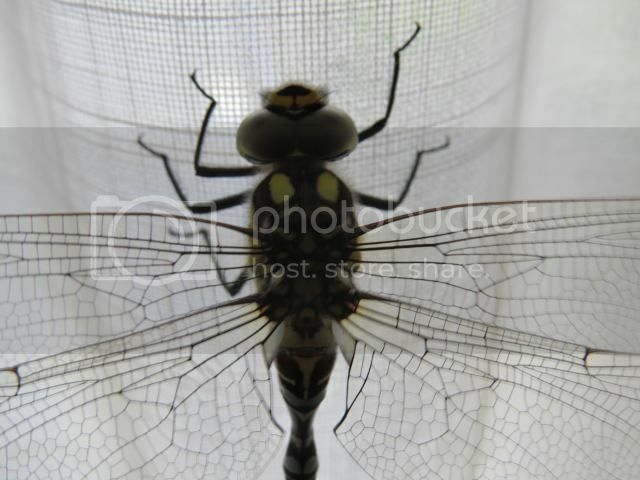 Thanks Will, Suzy and Natrix for the IDs, although the 1st 2 pics are of the same dragonfly. It seems as soon as i clean my nails they get dirty again. That's what you get for constantly grubbing out wildlife in the mud. 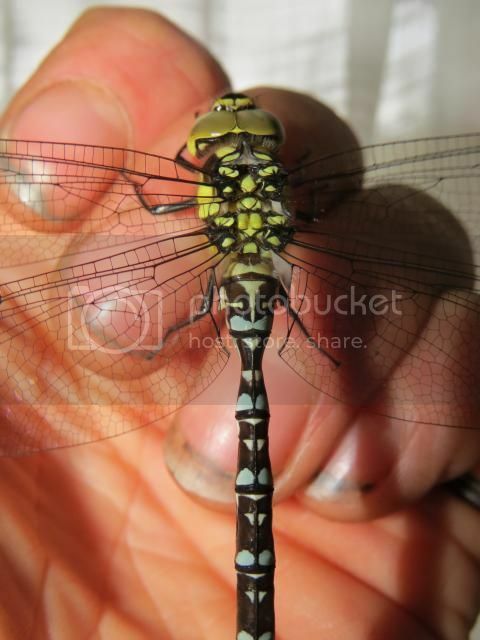 I'll stick with southern hawker, then - immature male. But I could well be wrong, Ben! 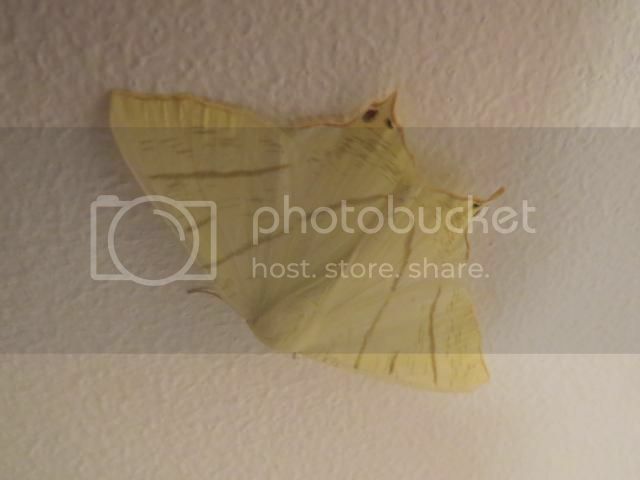 Yep, a Swallowtail moth, there's other moths that have the same common name as Butterflies, Brimstone is one. 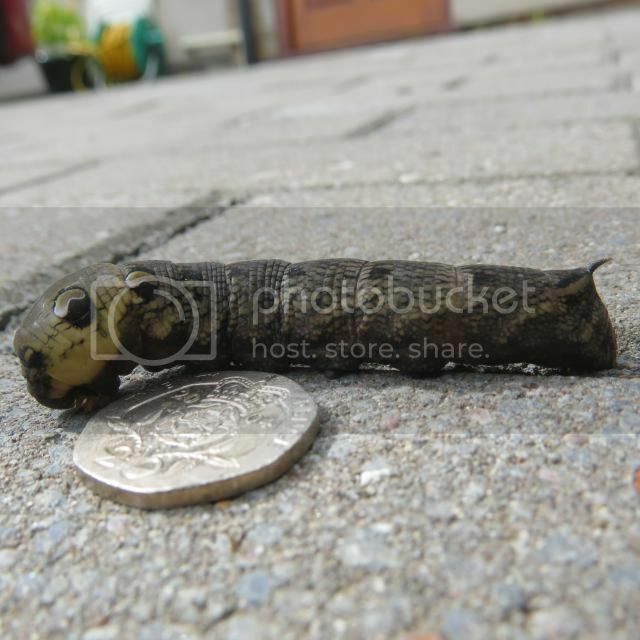 I have my mothbox out tonight, it will be interesting what turns up. 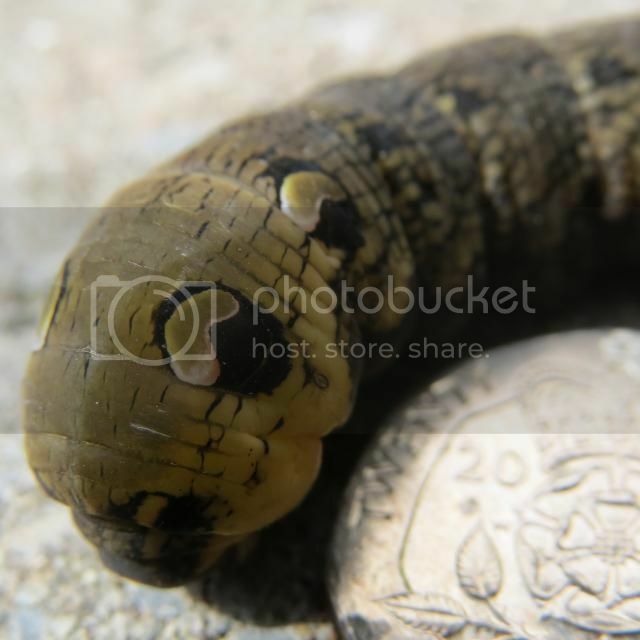 Elephant Hawk Moth Deilephila elpenor right guys? ?